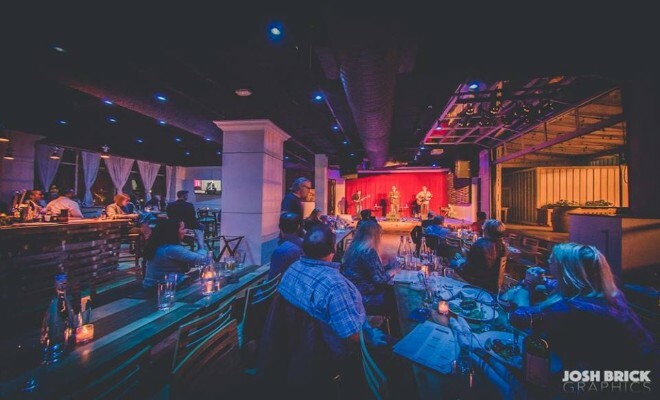 City Winery DC is hosting a holiday-themed promotion all December long. The bar will be serving special 12 Drinks of Christmas, for each drink guests order they receive a City Winery stamp, maximum of 3 per visit. For every 6 stamps, guests are rewarded with a pair of tickets to a future show of their choice.